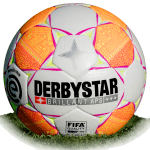 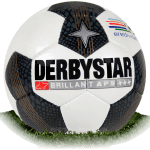 Derbystar Brillant APS 2019 is name of official match ball of Dutch Eredivisie season 2019/2020. 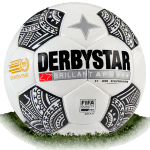 The Eredivisie 2019 ball is predominantly white and features the same base design as this season's Derbystar balls for the Eredivisie and Bundesliga. 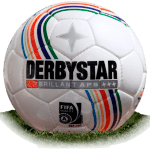 The ball formed a token part of "The Year of Rembrandt" being celebrated by the Rijksmuseum to mark the 350th anniversary of the great artist’s death. 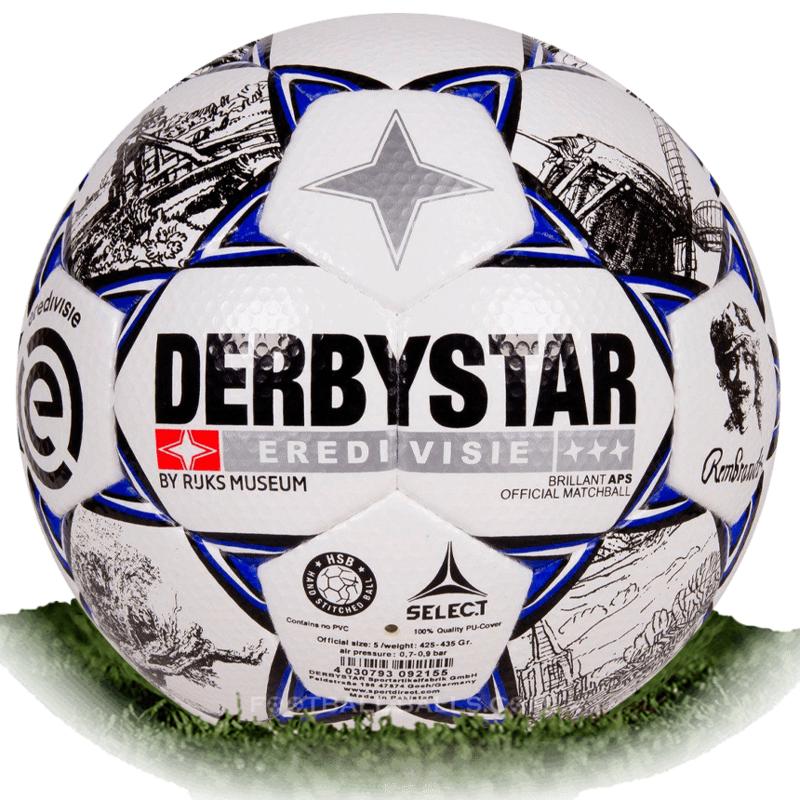 It is also covered in etchings and sketches made by Rembrandt, including a portrait of the artist. 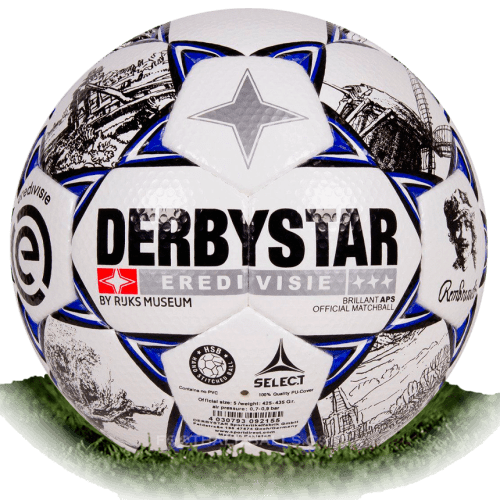 The Rembrandtball design was created by graphic designer Irma Boom, who might be in possession of the finest Dutch name since John De Wolf. 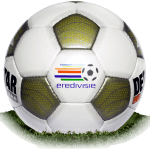 The Eredivisie 2019 ball will be used in the penultimate games of the Eredivisie 2018/19 season, on Sunday 28th April.